1 Why is it obligatory to hire a professional pest control company? 2 Should pest control companies have to be licensed? 3 How is the termite extermination by professional pest control company provided? 4 How to choose the proper pest control company? Once faced the problem of termite infestation, you must start elimination measures immediately. There are two ways to follow: termite extermination by professional pest control service and termite treatment diy. To distingush the range of contamination and termite damage is very difficult as the pests usually hide the results of their activity. Wooden constructions may look safe and sound, but actually to be hollow and ready-to-ruin. Why is it obligatory to hire a professional pest control company? 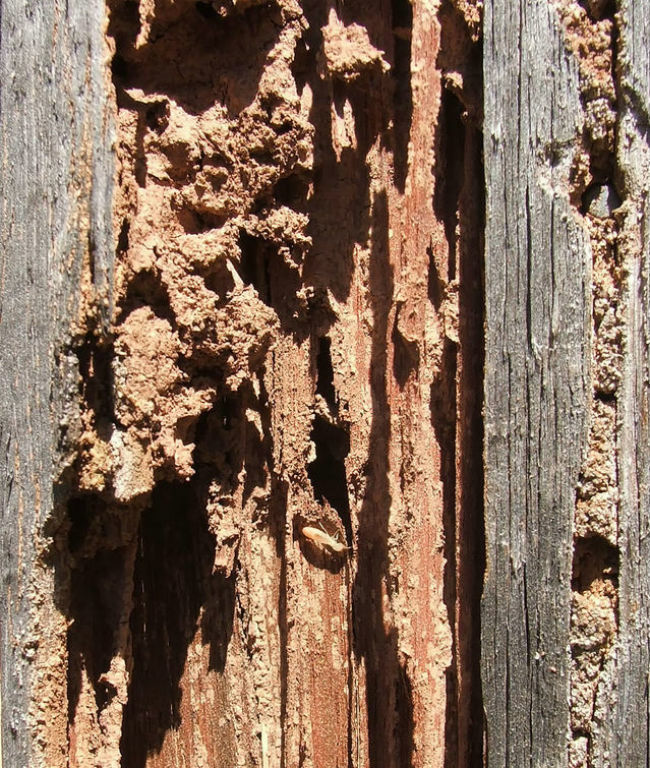 You can do termite inspection yourself to find the signs of termite activity and damage. Then you can buy the necessary chemicals and do the termite treatment on your own. 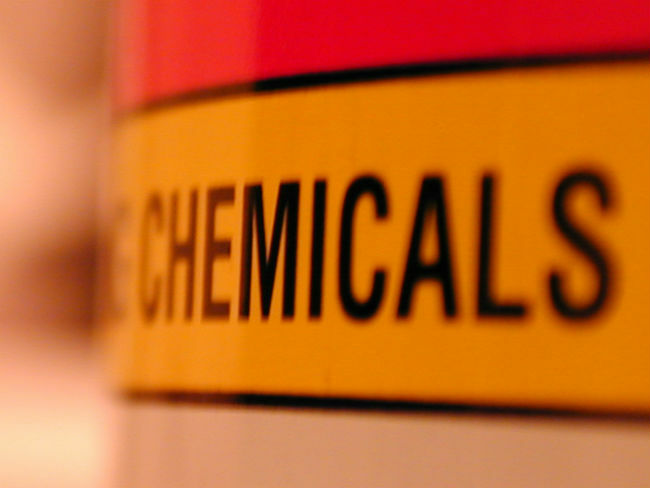 Take into account that not all chemicals can be purchased without a license. Can you be sure your extermiation to be effective and safe? Really, I am not. Non-pofessionals tend to carry out extensive, hazardous and repeated insecticide treatment than really needed. Of course, you can say that you are getting rid of termites naturally: environmentally friendly and safe to everybody. In many cases, to our great surprise, pesticides are not used and professionals can provide not only poisonous chemicals, but also “green” or eco-friendly products. Calling a professional pest control company to help you in solving the problem of termites is the best solution. Termites can bring hazardous damage to your home and you should not waste time to hire pest control professional. Should pest control companies have to be licensed? Professional companies must have license, all the necessary certifications and indemnity insurance. Specialists take professional pest control training courses where they study the toxicity of chemicals (pesticides, insecticides, repellents), product safety according to EPA Registration number, pest control equipment and protective measures. Exterminators know how to apply the least toxic pesticides in the least amounts to provide the most impact on the pest problem in your house and yard. Be sure the termite extermination by professional service is preferable. How is the termite extermination by professional pest control company provided? Termite control professional inspects your house and yard, examines damage from termites, chooses the proper professional pest control chemicals and carries out pest elimination. Professional exterminator has a wide range of pesticides and insecticides that cannot be bought without license, and he knows how to get the most effective and long-lasting impact. 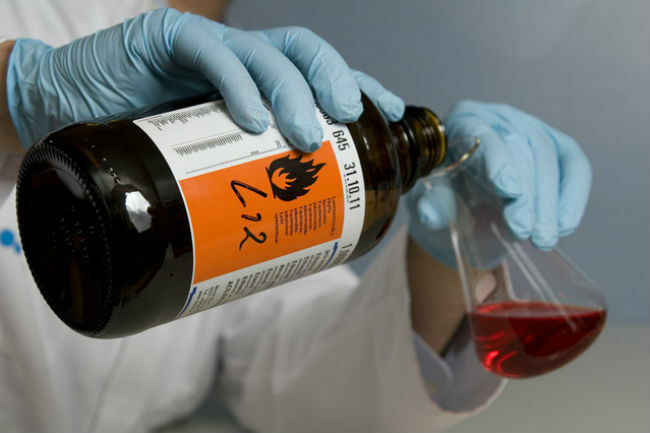 Only professionals can determine the dilution of chemicals correctly. Moreover, pest control workers can apply methods that cannot be fulfilled by non-professionals such as fumigation. Pest control services guarantee you satisfactory results of extermination and protection from pest infestations in future. How to choose the proper pest control company? 1. How long have your company been in business? The more pest control service has been in business, the better it is for your solution. This company is likely to be reputable, reliable and more experienced. You can look up its reputation rating in google. 2. Is your company licensed and insured? It is obligatory for a pest control company to have a license and certificates as it works with hazardous materials. In the case of accident or some force majeure, be sure this company provides indemnity insurance. 3. Do you guarantee customer’s satisfaction with results? Professional pest control company provides and guarantees customer’s satisfaction with results of carried out work and service. 4. Can you exterminate using the least harmful and poisonous chemicals? Pest control company is responsible for choosing preferable chemicals and applying the least toxic pesticides in the least amounts to solve your termite problem. 5. Are they safe to humans and environmentally friendly? Non-toxicity to people, pets and environment is vital with termite extermination by professional company. 6. Can your company provide references? Ask pest control company about references. It is important to get them upon request. If needed, do some calls to the customers. Of course, you can also read comments of other customers in the net. 7. Ask about the pest control service cost. If the cost is too low, it is better not to hire such a company. It is better safe than worry. After getting answers to these questions, make up your mind what professional service to hire. You should feel the company to be trustworthy, experienced, insured, reputable and mindful. What is the best treatment for subterranean termites? Can essential oils be used as natural termite repellents for wood pest control? Everyghing is very open with a pfecise explanation of the issues.